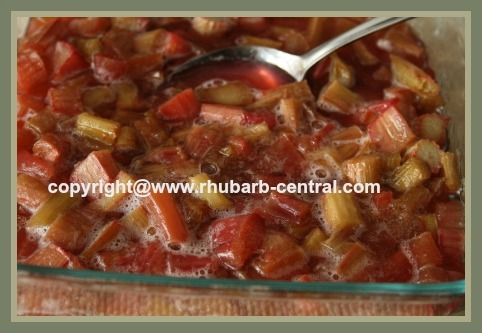 Here follow two Oven Baked Rhubarb Recipes to use for a rhubarb sauce topping or a rhubarb side dish - each recipe details how to prepare rhubarb in the oven. When Rhubarb is Baked, it usually keeps its crimson red colour well, and the texture remains more intact than when stewing the rhubarb. 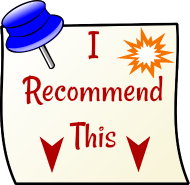 You can use this recipe as a sauce for ice cream, waffles, pancakes, puddings, short cakes, pound cakes, cheesecakes, and more, or use it as a side dish to any meal. Place chopped rhubarb in an 8" or a 9" square baking dish. 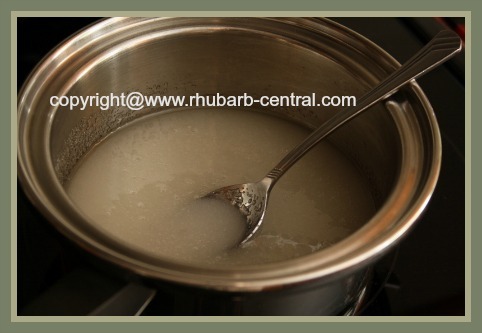 Dissolve the sugar in water in a saucepan on top of the stove. 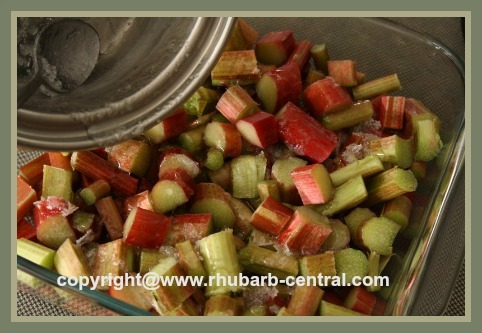 Let the above mixture cool slightly, then pour over the rhubarb. Bake at 350° F until tender, about 30 minutes. 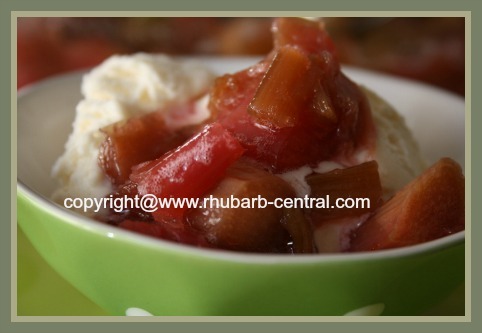 Baked Rhubarb is a Favourite Topping for Ice Cream! 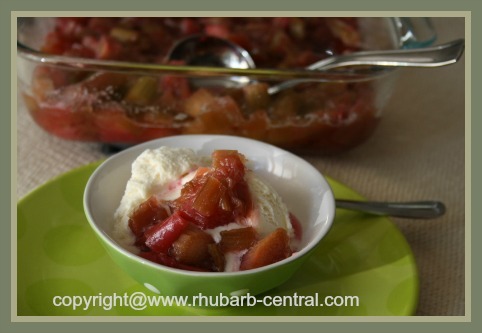 ENJOY this baked rhubarb as a side dish for any meal (similar to applesauce), or use warm or cold as a topping on ice cream, pudding, yogurt and more! This recipe works well as a side dish for a roasted herb chicken or pork dinner. 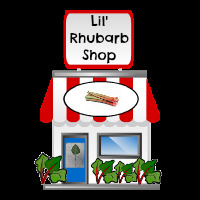 Remember that rhubarb is a vegetable ... so you can use it as such for your dinner menu! 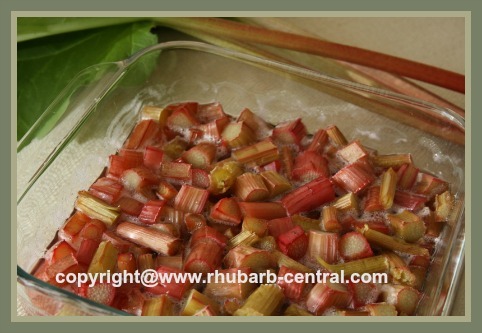 Spread 2 cups of rhubarb in an 8" or a 9" square buttered baking dish. Sprinkle with 3/4 cup of the sugar, half of the orange slices, 1/2 tsp. 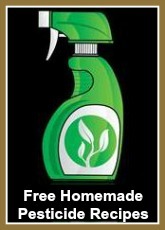 cinnamon, and 1/4 tsp. clove spice. Repeat the above layering with the remaining rhubarb, sugar, orange slices, cinnamon and cloves. 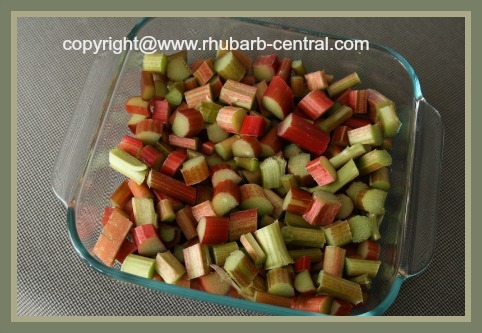 Bake at 350° F for 20 to 25 minutes, or until the rhubarb is tender when pierced with a fork. So Yummy! ..."Now THAT'S DIFFERENT!"